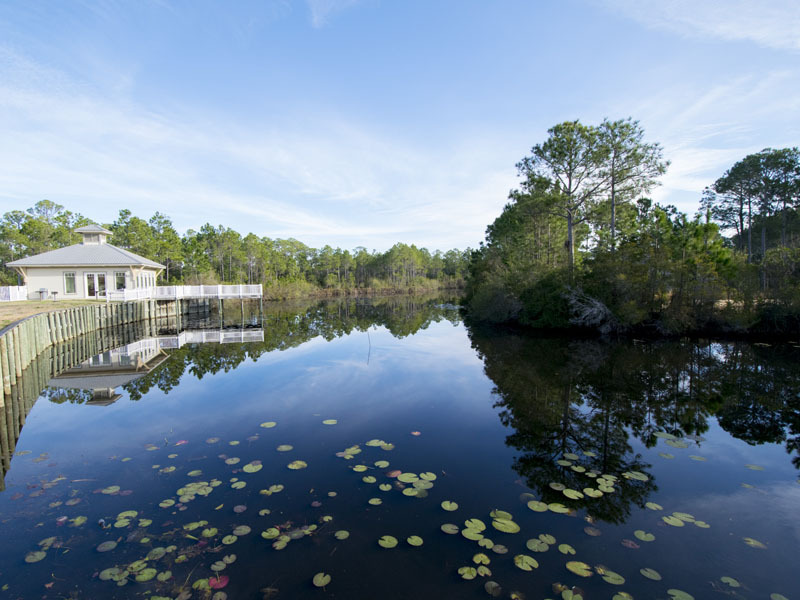 An adventure awaits at Seagrove Highlands in South Walton. These 30A vacation rentals feature exquisite screened-in balconies, perfect for your morning coffee or meals in the evenings. Each condo rental at Seagrove Highlands will feel like your home-away-from-home with spacious living rooms, dining areas, and fully-equipped kitchens. Not looking forward to the mound of laundry when you get home from your vacation? These lovely vacation condos each come with a washer and dryer in your accommodations. All of the necessities of your very own home will be at your fingertips during your retreat in Seagrove Beach, Florida. Take a short drive down to the beach and spend your days wading in the mild, salty waters of the Gulf of Mexico. Unwind on your beach towel or sit back in a rented beach chair and catch some rays in the sand. Be sure to contact our Southern Perks partners for an incredible deal on your beach rentals, bike rentals and more. 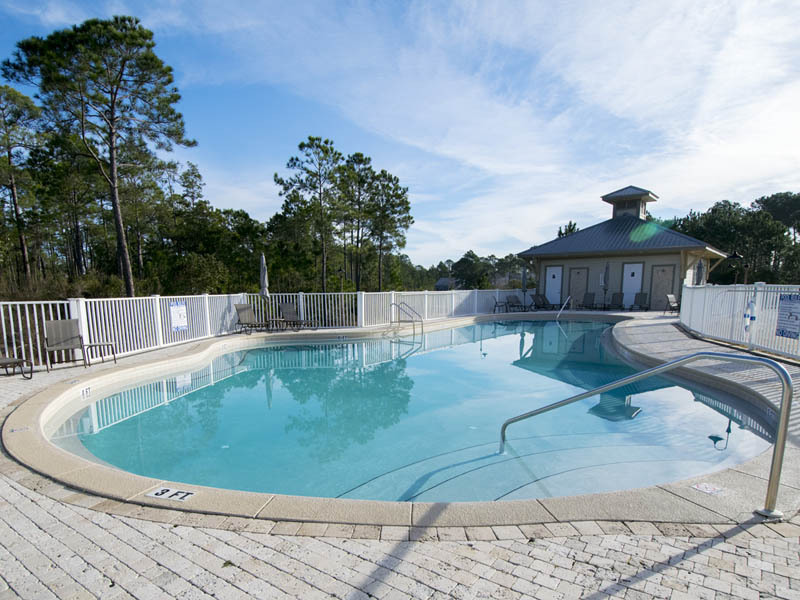 Take a dip in the community pool at Seagrove Highlands or enjoy a cookout with your friends and family around the community barbecue grills. This wonderful community is located just a short drive away from popular Seaside, and a variety of eclectic shops line the streets of Seagrove Beach and neighboring beach communities. Dine on fresh seafood and other delectable treats at one of the nearby restaurants on 30A. 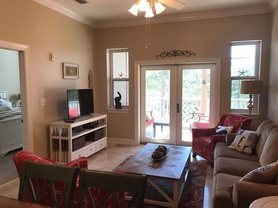 Reserve your stay in a vacation rental at Seagrove Highlands today and prepare for an ideal getaway filled with the perfect combination of thrill and relaxation. Retreat to the beautiful beaches of South Walton and choose Seagrove Highlands #1303 for your next 30A vacation rental. Spend your days soaking up sunshine and creating memories with friends and family. Stay at Seagrove Highlands 2104 for your next escape! 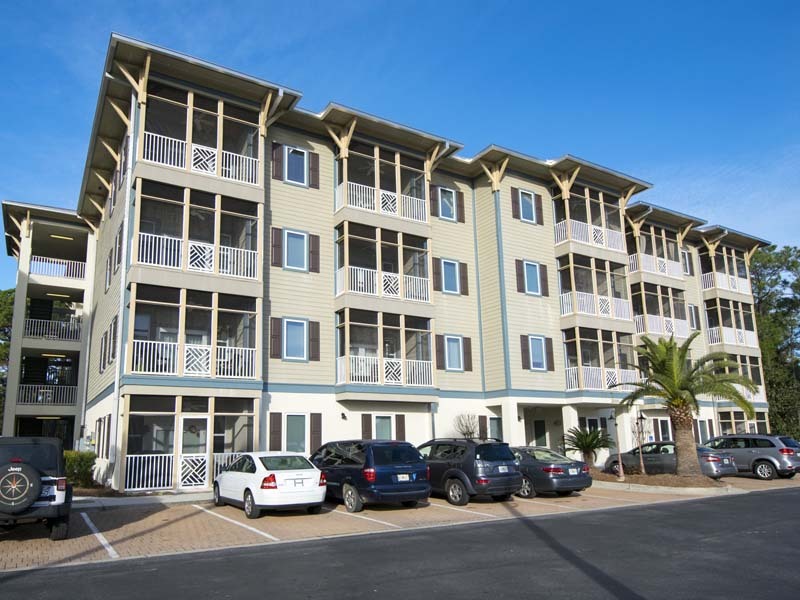 This three bedroom, two bathroom 30A condo rental will be a delight to your whole group. This gorgeous condo in 30A offers three bedrooms, two bathrooms, and a private balcony. Spend your next vacation on the breathtaking beaches of 30A! Enjoy the peaceful beach atmosphere of Seagrove Beach during your vacation in Seagrove HIghlands #2307, located steps away from the beach.